About | One quality, the finest. My name is Patricia Gilbert. I’m a French teacher with a passion for all things associated with France – the culture, the food, the fashion, the monuments, the museums, and, of course, the language. 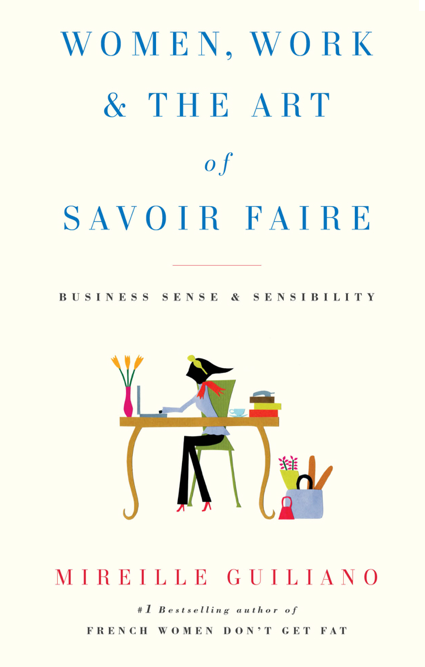 When I read Women, Work, and the Art of Savoir Faire: Business Sense & Sensibility, by Mireille Guiliano, she recounted the motto of the Veuve Clicquot Champagne firm as “Only one quality, the finest” (“une seule qualité, la toute première”). This intrigued me. I thought about the words “quality” and “finest” and their subjectivity. While there was obviously application to consumer goods, I thought about other examples where quality and fineness applied, like lives lived with integrity. The purpose of this blog is to look for and celebrate examples of the finest quality, wherever it may be found. As well, I’ll include a discussion about a French word or phrase that relates to the topic to help you learn, or refresh, your French. If you want to be notified of new posts, please subscribe right here or “like” my Facebook page “One quality, the finest.” I’d love to have you follow me on Pinterest or Instagram, where I post under the name “onequalitythefinest.” On Twitter, I post as “1qualthefinest.” Please feel free to respond with comments and let me know of topics that interest you. What a great idea for a blog – short, sweet (or perhaps I should say “fine”! ), and informative. Even not being a French speaker, I’ve found the insight into culture – of the French and of cultured things – fascinating. Will you be adding a Fb or Twitter link for your blog feeds? Your blog is amazing! Thank you for sharing your wonderful insights and idioms 🙂 et merci pour Huis Clos! Pingback: Poule de luxe | One quality, the finest. So happy to have found your blog. Very nicely done! Thanks so much. Please let me know if there are topics or sayings you’d like to see covered. The story of the widow Cliquot is one of my favorite…a very early female businesswoman whose business is still thriving centuries later. I’ve stumbled on a few of your posts; like learning new French phrases and you seem like a great teacher to have. Hi Thanks for sharing your wonderful blog! I lived in UK for 9 yrs and I know I couldn’t have survived there without a monthly trip to Paris. London was not my place (food and fashion wise). Thanks so much for your kind words! What an interesting set of life experiences you are collecting! I am loving your blog. The French culture fascinates & you do an excellent job examining it! I wonder if you could tell me or do a post on the mariniere, the French sea side look. I love it and want to know more about it, to me it is Brigitte Bardot from man created woman and certain towns and khaki plus blue & white stripes. merci! Thanks so much. I enjoyed checking out your blog, too! Merci! You made my day! My name is Juliet. 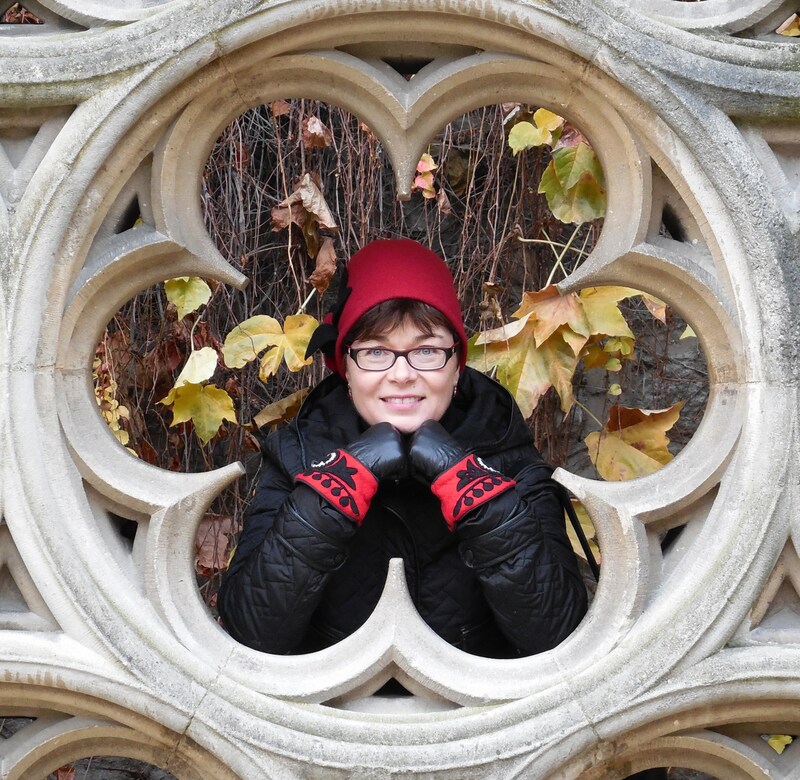 Originally from Toronto, Canada, I’ve been living in Paris for nearly 20 years now. I found your blog via Caitlin Kelly’s Broadside blog (she, too, is from Toronto but living in NYC.) Anyway, I just wanted to say how much I enjoyed your blog. I thought you might be interested in seeing mine. I checked it out and I followed it, too! Exactly my type of blog! Thanks for stopping by to introduce yourself. Hi Patricia… Félicitations pour un travail bien fait! Bonne année. Merci et bonne année à virus aussi! Okay, I’m really enjoying your blog, but I really do need to get back to work at Cavalier Gallery… Thank you for stopping in and I hope you guys have a great time on Nantucket! And thanks for the lunch recommendation. Black Eyed Susan was very yummy! Im just writing a book about a little village in Italy, apricale. It will be in english and Italien.I just heard that Francoise Sagan visited stayed there for 2 Months during the end of the 60.es. I would very much like to print a foto with her. I saw the one in the open car with another man. Is it possible. Who has the rights, do I have to pay anything. I’m very thankful for a reply. I’m sorry, I actually do not know. Because my blog has an educational objective, I do not have the same constraints in using images. Good luck with your book!